In times of digital disruption, industries are experiencing three revolutions occurring with technology, a digital revolution, a mobile revolution and a social revolution. 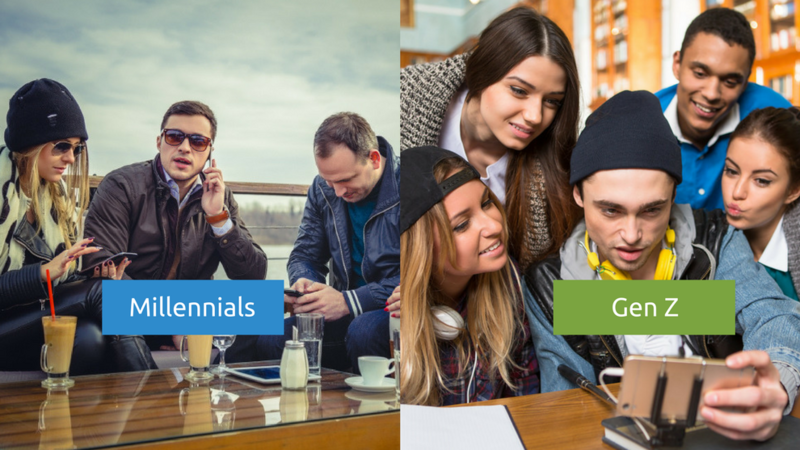 These three revolutions in technology have mirrored the emergence and rise of two consumer generations – Millenials and Gen Z. These new and younger generations expect convenience and accessibility of technology in day-to-day activities of their lives, especially while choosing their preferred brands. They need instant connectivity at their fingertips and expect brands to meet their requirements. 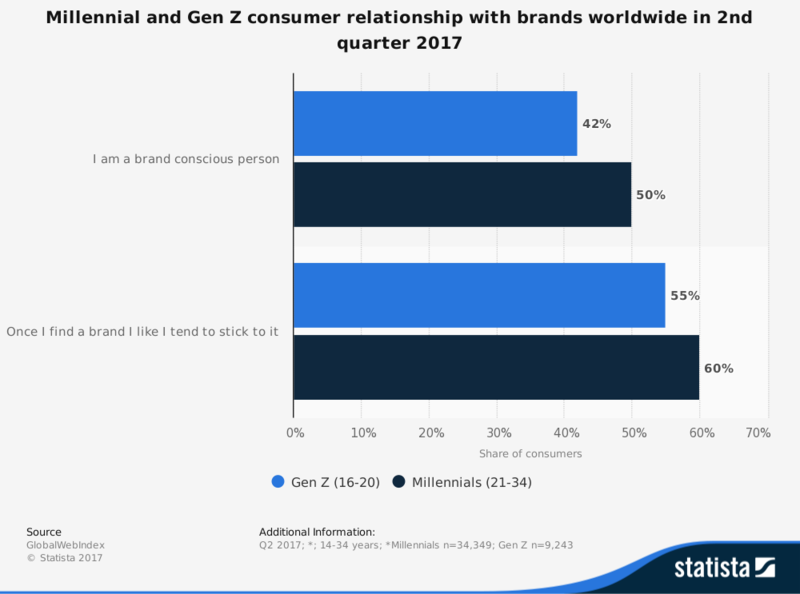 As per the Global Web Index, 50% responding millennials and 42% Gen Z consumers said that they are brand conscious. Looking at the above statistics, it won’t be wrong to say that brands need to embrace digital innovation in their products and services to fulfill the needs of millennials and Gen Z. Market researchers are required to re-invent their consumer insight and market research strategies to respond to these new consumer generations in times of digital disruption. MRMW North America Conference is just a month away. Hence, we thought to interview one of our speakers – Dennis Devlin, CEO, Consumer Clarity to warm up a bit for the conference. What is your session to be about? And what is the core takeaway message from the panel? Dennis: My session is a panel discussion titled, The Rise of Digital Disruption with Millennial and Gen Z Consumers. The session is based on the idea that underlying the rise of digital disruption is that there have been multiple revolutions related to technology, and those revolutions have occurred with the emergence of the most recent consumer generations to arrive in the marketplace – millennials and Gen Z. The core takeaway from the session will be learning about those generations, the impact they have had on marketing research in terms of digital disruption, and how researchers need to respond moving forward. Why did you choose this topic for the panel discussion? Why do you think it is especially important/interesting? Dennis: I have professionally been entrenched for the past 10 years researching millennials, and in more recent years, Gen Z, as both consumers and shoppers. They have had a significant impact on marketing and marketers. More specifically, I think it is important to understand the impact these generations have had, and are continuing to have, on the marketing research industry, and how researchers must respond to become (and remain) effective in reaching, engaging, and securing their participation in the further collection of knowledge and understanding to develop critical insights. What are the main challenges facing market researchers? And how do you think these challenges can be overcome? Dennis: A few of the main challenges I see facing marketing researchers today include data challenges (how we effectively use all the data we can now collect), technology challenges (how we effectively leverage all the tools and platforms now available), and the lack of skilled researchers entering the industry (we are facing a skills shortage). Addressing these challenges effectively will likely require innovation in automation, changes in education, and greater collaboration within the industry, among other things. How must researchers prepare and innovate for the future? Dennis: Researchers must always prepare and innovate for the future. Here are a few ways in which they need to do so. Collecting and reporting of Insights in real time should be an area of focus. Another is the continuous pursuit of a seamless collection of insights from research participants. Using gamification to secure higher participant engagement is needed. Marketing research innovation must be consumer-centric, making it easier for research participants. Automation and personalization will likely be key in innovation. As an industry, marketing researchers must continue to respond to the ever-growing challenges that we face in gathering, analyzing, reporting, and presenting insights that help brands grow their respective businesses. What are your expectations for MRMW? What do you hope to learn? Dennis: On multiple occasions, I have been a conference attendee of MRMW North America and have also been involved as an in-kind media partner through my connection with AMA Cincinnati. So, it’s not really a matter of what I hope to learn; I know what I will learn based on what I have come to expect from MRMW North America – great learning along with making great connections. More specifically, I expect to learn the latest in reinventing consumer insight and research strategies in an age of digital disruption at MRMW North America 2018. Be a part of MRMW North America which will be held in Cincinnati, Ohio on April 24-25 and gather fresh ideas from thought leaders around the globe. Join the panel discussion where Dennis Devlin of Consumer Clarity, Jeremy K. Balkin of HSBC, Susan B. Waltman of Ipsos and Jeff Jones will discuss on the rise of digital disruption and future trends in consumer behavior impacted by millennial and Gen Z. 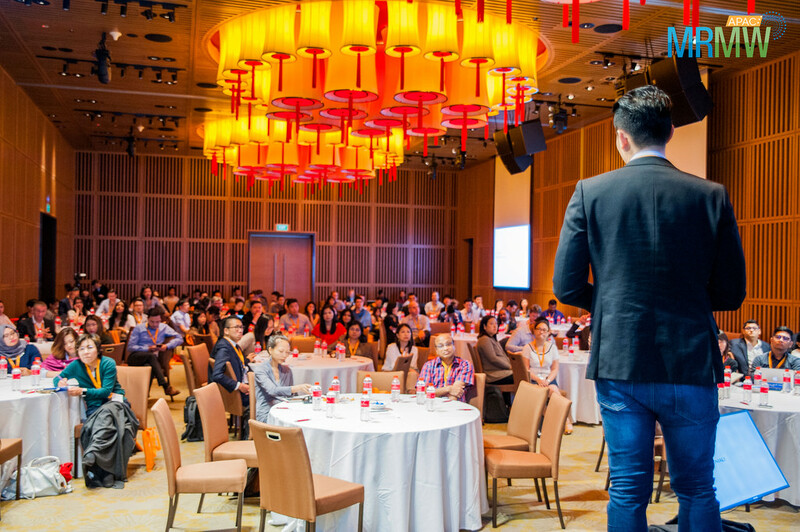 This year, we’ve brought in speakers from leading brands and innovators like P&G, Uber, Twitter, Humana, Duracell, Electronic Arts, Monster.com, General Electric, BBC, Kao, Danone, HSBC, Pinterest, and many more to ensure you are getting the most up-to-date case studies, best practices, and inspiring brand stories. So, what are you waiting for? Register today!